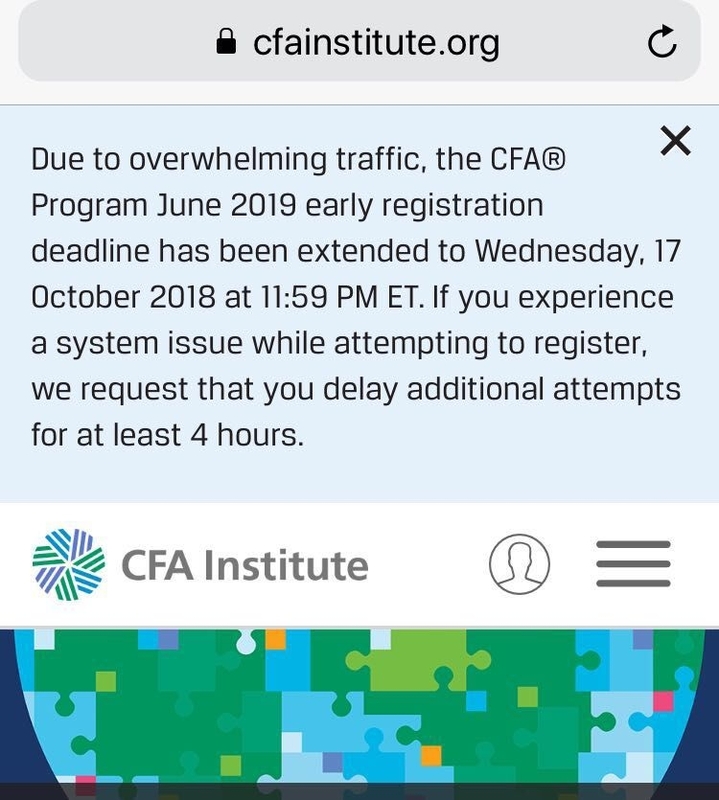 Due to overwhelming traffic,the CFA?Program June 2019 early registration deadline has been extended to Wednesday,17 October 2018 at 11:59 PM ET.If you experience a system issue while attempting to register,we request that you delay additional attempts for at least 4 hours. 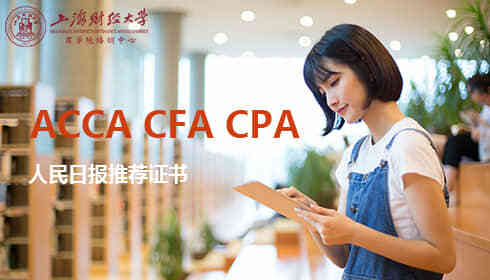 CFA Institute does not endorse,promote,or warrant the accuracy or quality of the products or sevices offered by shufe-cec.com. 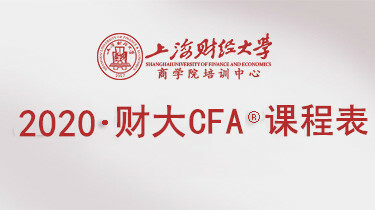 CFA Institute®,CFA®,and Chartered Financial Analysts CFA® are trademarks owned by CFA Institute.